Meet Stuart Boyd, known almost always by his nickname Biydy (pronounced Buy-Dee). The origins of this nickname are shrouded in mystery and maybe it’s better that it stays that way. 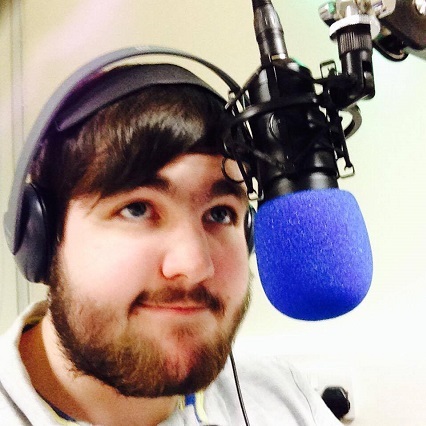 What we know for sure about Biydy is that he has his sights set on a career in radio – and we all know that hospital radio is a great starting point. When he’s not on air Biydy is a long suffering Killie supporter and also a massive wrestling fan, he’s waiting patiently for the day that Killie lay the smackdown on the opposition at Rugby Park.